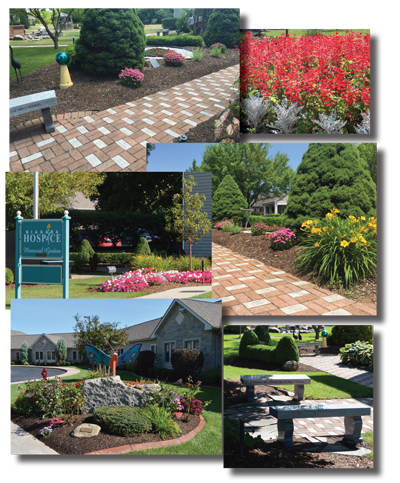 The Memorial Gardens at Niagara Hospice offer Hospice supporters and community members a special way to honor their loved ones, while helping to continue the Niagara Hospice mission of providing the right care, in the right place, at the right time. 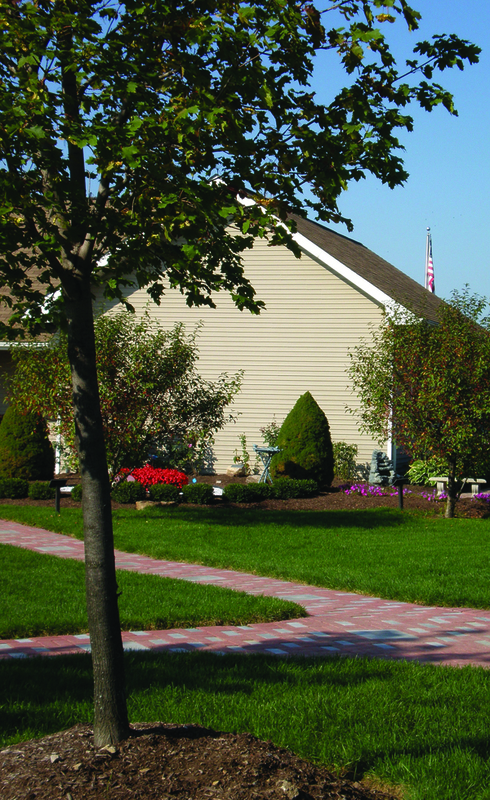 Situated on approximately 25 acres in the Town of Lockport, the Niagara Hospice campus is surrounded by peaceful gardens with a memorial brick walkway, granite benches, a pond and bridge, pergolas, pavilion, and a beautiful tribute area for service members. 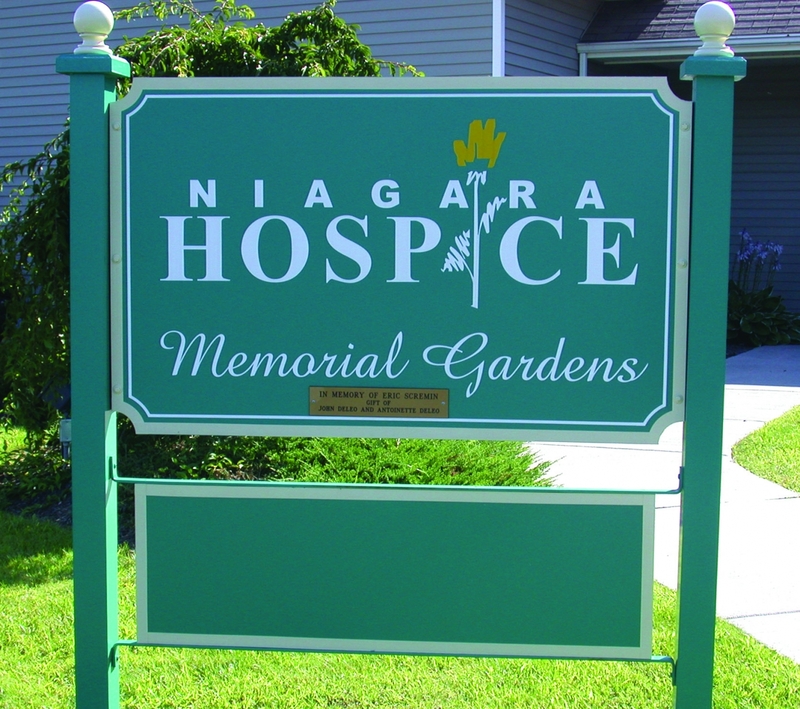 Each spring and fall, Niagara Hospice hosts dedication ceremonies to honor those for whom garden items are being dedicated. Whether in honor of a hospice patient or someone special to you who may not have experienced hospice care, dedications can be made in anyone's honor. The dedication ceremonies are a special way to offer tribute to our service people, friends and family. Donors, honorees, their families and friends are welcome to attend the ceremonies. In addition to the dedications, the gardens offer a beautiful place for patients and their families to visit, reflect, and enjoy the fresh air. Niagara Hospice also hosts events throughout the year near the gardens such as our Memorial Butterfly Release, which allows the community to also enjoy the gardens. You can help our gardens grow by dedicating any of the items below for a loved one. 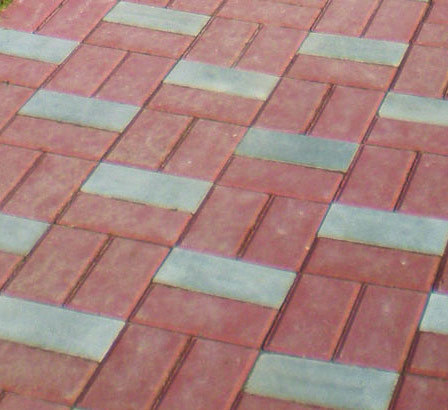 Once you have decided which item you would like to dedicate, feel free to place the order on our website, order your brick through the mail using our catalog, or call (716) 280-0780 and speak to one of our helpful Niagara Hospice staff members. 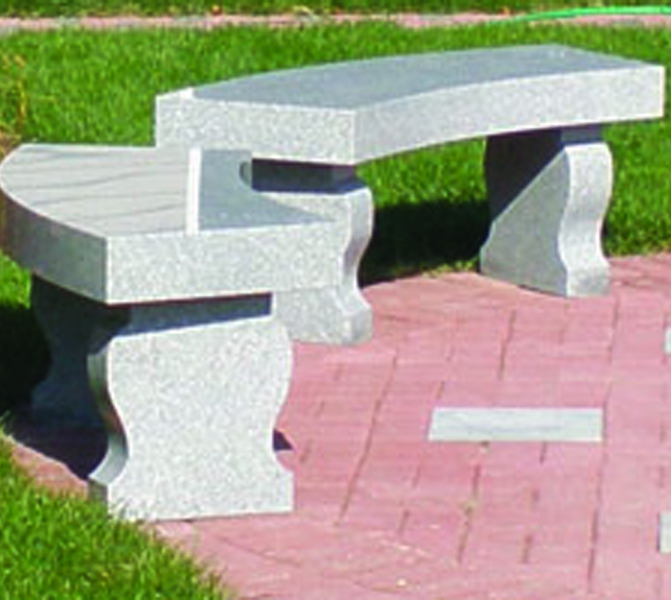 Print the Memorial Garden Brochure. Print the Service Memorial brochure. 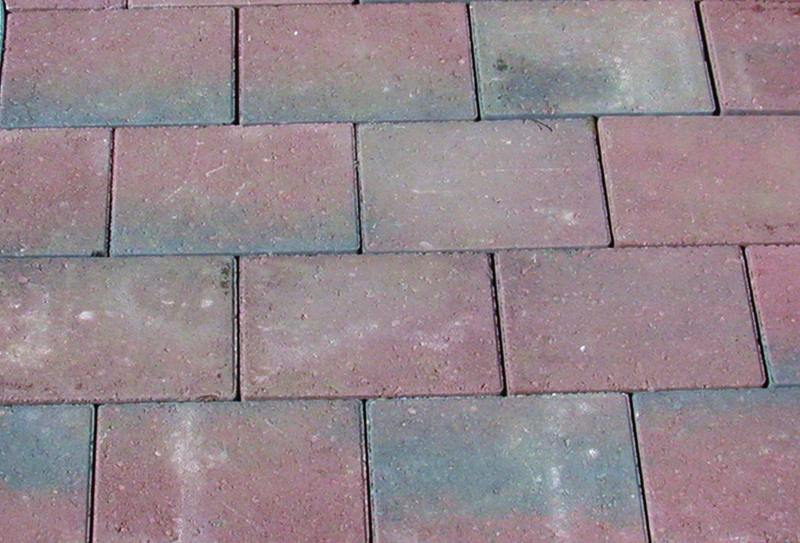 Plant in our gardens, at your home or place of work. Tree varieties vary and are planted semi-annually in the spring and fall. Plaques are included and can include a customized message.